•How was history changed by a single Soho water pump? •Which condition was treated by trapping a child inside a tree trunk? •Where is the soul found? •How long does it take to digest chewing gum? •Did the Gauls brush their teeth with urine? •Does organ theft actually happen? •Is it safe to fly with breast implants? •Did Christopher Columbus import syphilis to Europe? •Was King George V killed by his doctor, in order to meet The Times’ deadline? 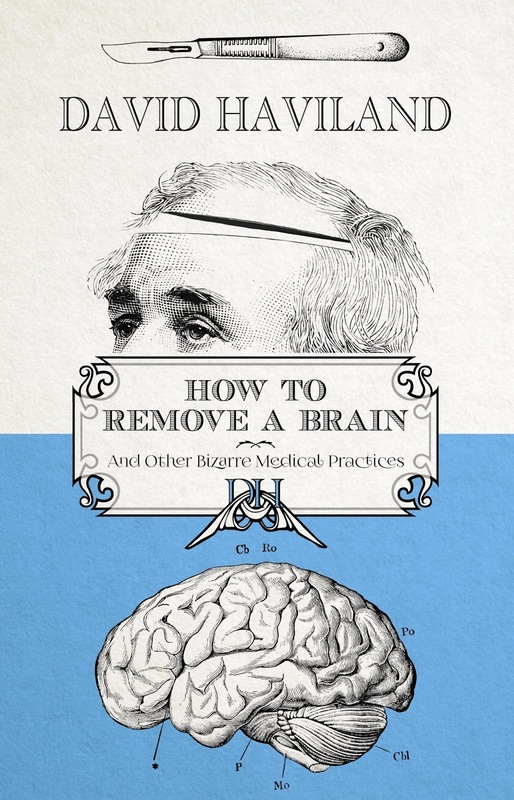 How to Remove a Brain and Other Bizarre Medical Practices was an entertaining read. About half the facts and stories I did already know. However, others were new to me, and I found them fascinating. This collection of mini tales is both informative and fun, and it will appeal to readers interested in medical history, and those who just enjoy learning fun facts and strange-but-true stories. This sounds like such a fun read! !